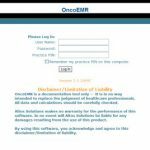 OncoEMR is a quality electronic medical records (EMR) software system that has been developed to cater to the needs of oncology practices. It is completely web-based and can work seamlessly with medical practices of all sizes. The company behind this software is well aware that oncology is an under-served specialty and very few EMR software developers are capable to take on the challenge. That is why they have developed this system that addresses the complex dosage management needs in oncology. OncoEMR is a dominant oncology EMR solution offered through a contemporary software as a service (SaaS) architecture. The solution further supports reporting for Physician Quality Reporting Initiative (PQRI). OncoEMR is developed to be interoperable with radiology information systems (RIS), laboratories, inventory management systems, and practice management systems. 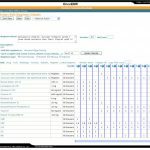 OncoMed also comes complete with a patient portal called SeeMyChart.com. Here patients can easily access their medical records, pay bills and schedule appointments. 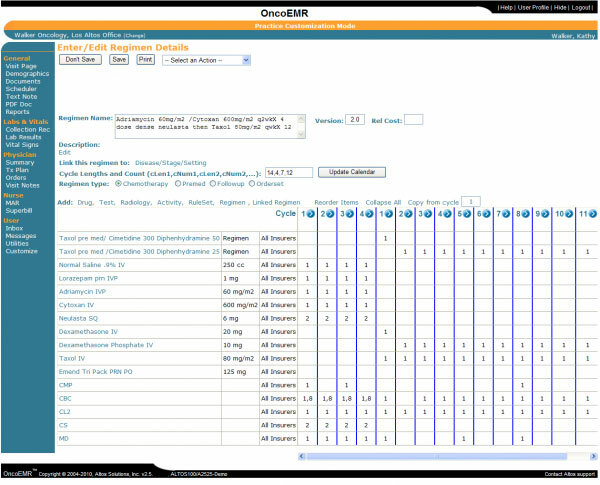 OncoEMR offers oncology-specific design and a customized diagnostic and treatment tool featuring everything from NCCN Chemotherapy Order Templates to the latest AJCC disease factors. 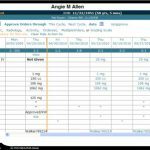 The system offers critical oncology EMR features, such as clinical benchmarking, SureScripts ® certified electronic prescribing, visit notes and regimen management. Since OncoMed is a web-based system, medical practices using it can entirely offload traditional IT functions. Such functions include installing and maintaining servers, supporting desktop installations and upgrading the system. The system can easily be accessed through a web browser and the entire medical data along with the software managed in OncoMed’s Class 1 data centers. OncoEMR is 2011/2012 ONC-ATCB certified and allows providers reporting for Physician Quality Reporting Initiative (PQRI). If you are a medical practice looking for a quality electronic medical records (EMR) system that has been developed to cater to the needs of oncology practices, then this might just be the system you need! Pros: We switching into OncoEMR&comma; our biggest complaint with the previous system was the lack of ease to use. Cons: After an exhausting search for a program. Verdict: It makes insurance and patient radiology information systems extremely quick and accurate. Pros: I finally found OncoEMR. 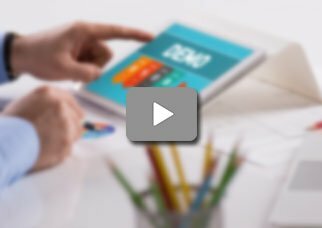 Aside from the simplicity of use&comma; the patient ledger was gorgeous. Cons: We have found it very hard to get help from him and there are no other options to reports or forms. Verdict: I appreciate the complexity of the multi-level platform. Kelsey, Bio Morin Health Center.